Styled with patti short . 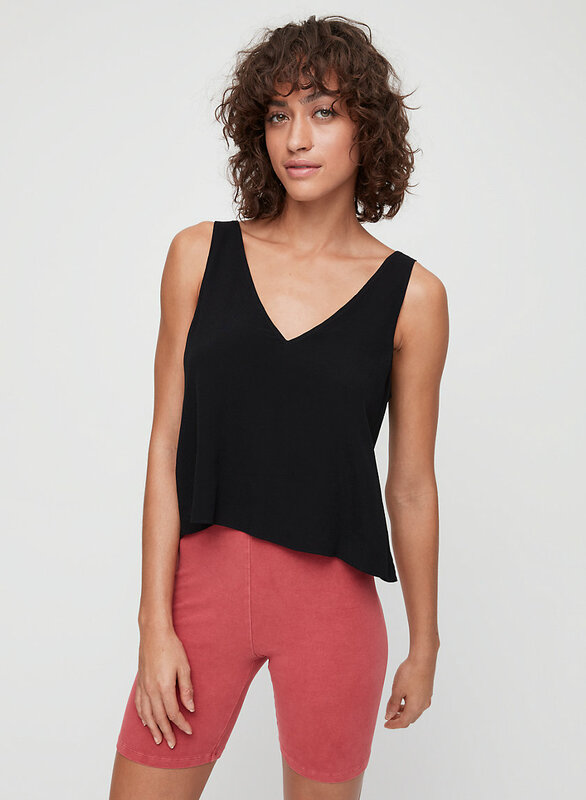 This tie-back tank is made with a luxe, smooth fabric that glides against your skin. Perfect for work or causal night out. Love the adjustable back, definitely will buy more colours. Def recommended. Super cute and versatile. 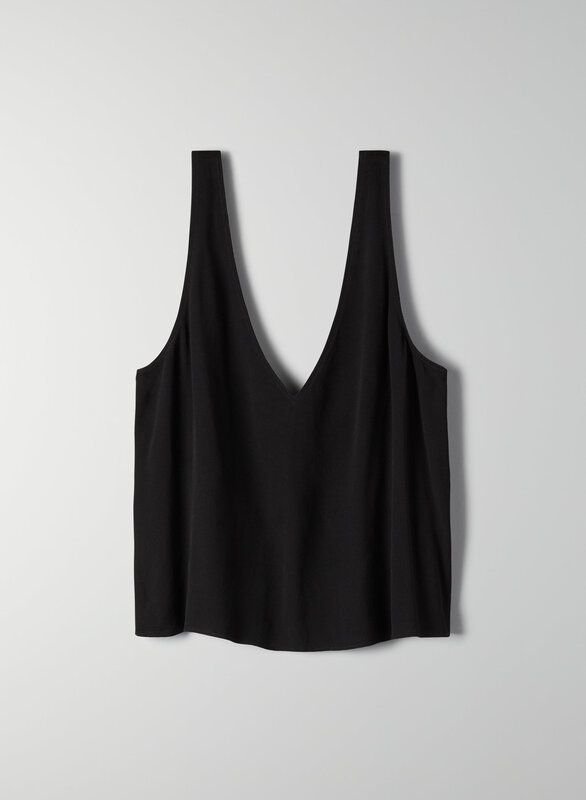 Very nice top, perfectly lined. Super nice fabric.